Sow seeds of wisdom, compassion and virtue in every heart and nurture generations of positive youths who will walk the Buddhist way of life and create legacies of greatness that will impact the lives of generations come. T.H.E. 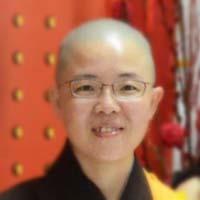 Buddhist Nunnery is the fruition of an aspiration to lead all to happiness. 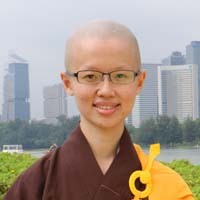 Led by a team of nuns who are deeply rooted in the Buddhist teachings, this shared aspiration drew like-minded individuals together and T.H.E. Buddhist Nunnery saw its humble beginnings. Since then, T.H.E. 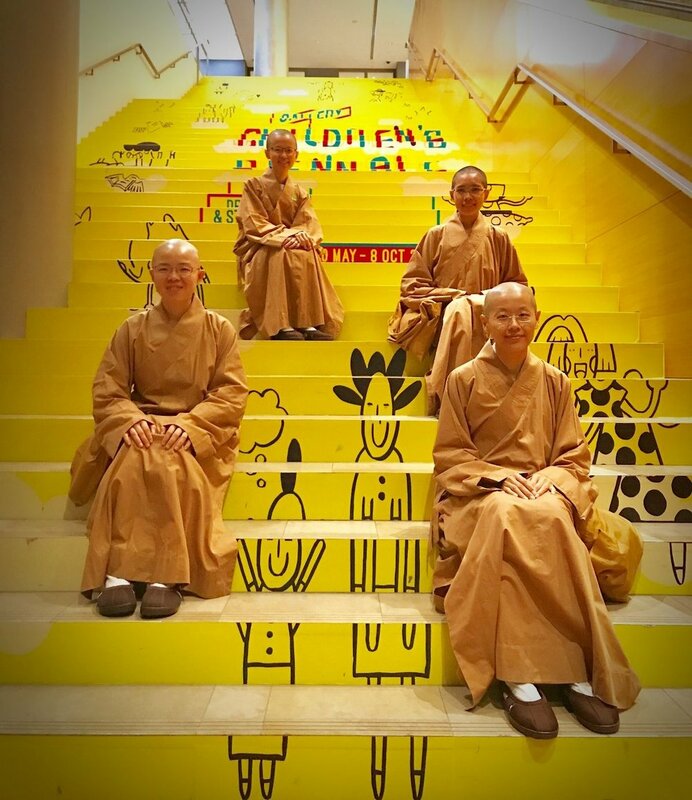 Buddhist Nunnery has embarked on its endeavours towards happiness. We endeavour to build a virtuous community of Buddhists who walk the talk. We endeavour to serve humanity and provide assistance and relief to those in need, in the spirit of compassion for all. We endeavour to build a network of altruistic and exemplary youths who are driven by the purpose of developing self and others. We endeavour to preserve and promote the diversity of tradition and culture that makes us who we are, anchors us to our roots, and ignites inspiration for the future. Our story is proof that with the Buddhist teachings as our guide, we can bring an enduring happiness to ourselves and others. With The Happy Endeavour, the future will only be a happier one.